Since 2007, Amazon had been selling the highly successful eBook reader, the Amazon Kindle. That simple device helped Amazon sell a lot of books that they might not have done otherwise, but the Kindle was a very limited device. In September 2011, Amazon therefore announced the Amazon Kindle Fire tablet running a modified version of Android, which was something that could do a lot more than just read books. 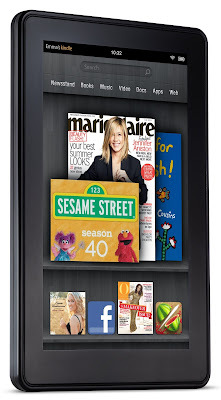 Although the Kindle Fire was a fully-featured Android device, it was designed to get all of its content from the Amazon Appstore. This meant that Amazon, and not Google, controlled what apps were available and took a cut of the profits. The Kindle Fire also had access to Amazon's music and video libraries, although you could access all of these on any regular Android device too. One advantage the Kindle Fire had was that you had to do very little to get access to Amazon's library of digital content, and the simplicity of that had an appeal to consumers. The other advantage was that the Kindle Fire was relatively cheap, as Amazon didn't need to make a profit on the units themselves, just the content that users bought. 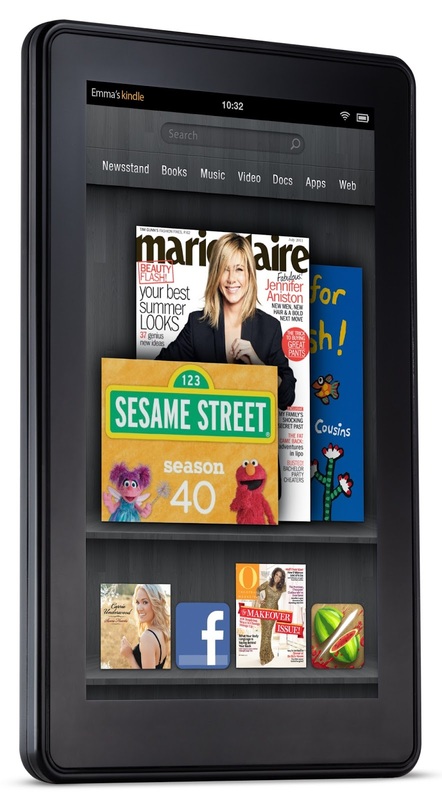 The original Kindle Fire tablet was a 7" device with a 600 x 1024 pixel display and just 8GB of storage. So far there have been three generations of the original tablet, plus a range of more powerful units with bigger HD screens and more memory. In 2014 Amazon tried to follow up the success of the tablet by producing a Fire smartphone, but this wasn't a success. These days there are a range of Fire tables ("Kindle" was dropped from the name some time ago) starting at just $50 in the US or €60 or £50 in Europe. The tablet didn't kill off the original eBook reader either, which continued to evolve and kept the same epic battery life as ever.